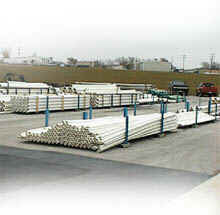 PVC Pipe | ATS Irrigation, Inc. Please note, we may not be able to ship some items on this page. If shipping is available, a minimum quantity may need to be met.